Hunter is an absolute STUD on many levels. Not only does he stand 6’5 tall, but he has a monster leg. 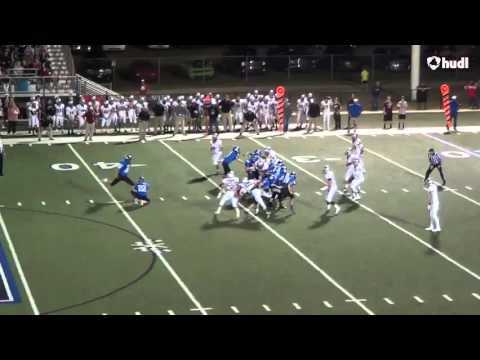 He is one of our top 3 Class of 2017 kicker/punters and absolutely crushes the ball. He is co-owner of the Kicking World all-time camp record for longest field goal in competition (65 yards) tied on May 1, 2016. He won Golden Boot at our May 2015 Oklahoma City camp and followed it up with a superb performance at the December 2015 invite-only Showcase in San Diego. 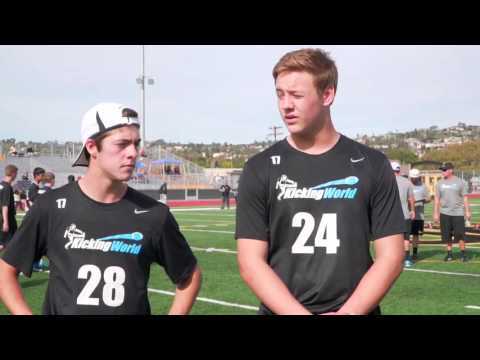 He was #1 Overall on Day 1 and #2 Overall on Day 2 for Field Goals. He also finished #1 in his Class for Punts, and #2 in his Class for Kickoffs. He tied the Kicking World all-time camp field goal record at 65 yards on May 1, 2016 and also won the punt competition. 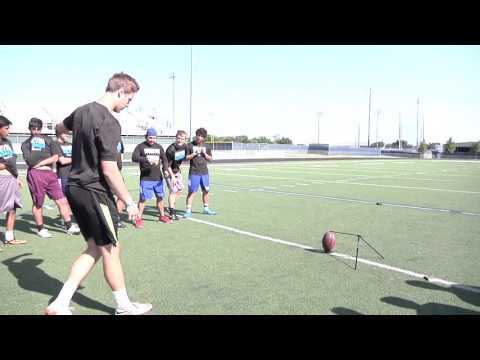 Hunter won Day 1 Field Goal Charting of our 2016 Showcase, being perfect on his kicks through 55 yards. 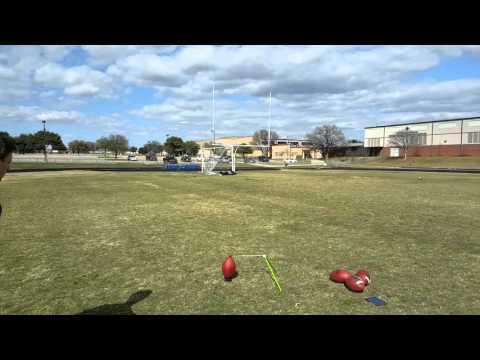 Hunter can routinely drill 55 yard and in field goals and has the leg to hit from 65+ and on a really good day I think he can make a 70. His kickoffs are deep and his punts really take off. 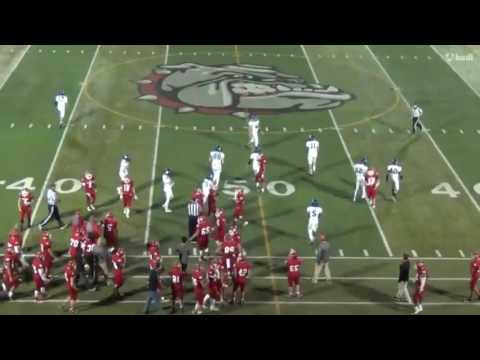 The kid is a beast and needs to be at the top of your recruiting board. Several years advanced in ability, size and athleticism compared to others in his class. D1 Scholarship worthy. He didn’t have many FG opportunities and had a lot of botched snap/hold operations during the season. He definitely has what it takes to thrive at the D1 level! *2 of the 2016 FG misses were from 56 & 55 yards.